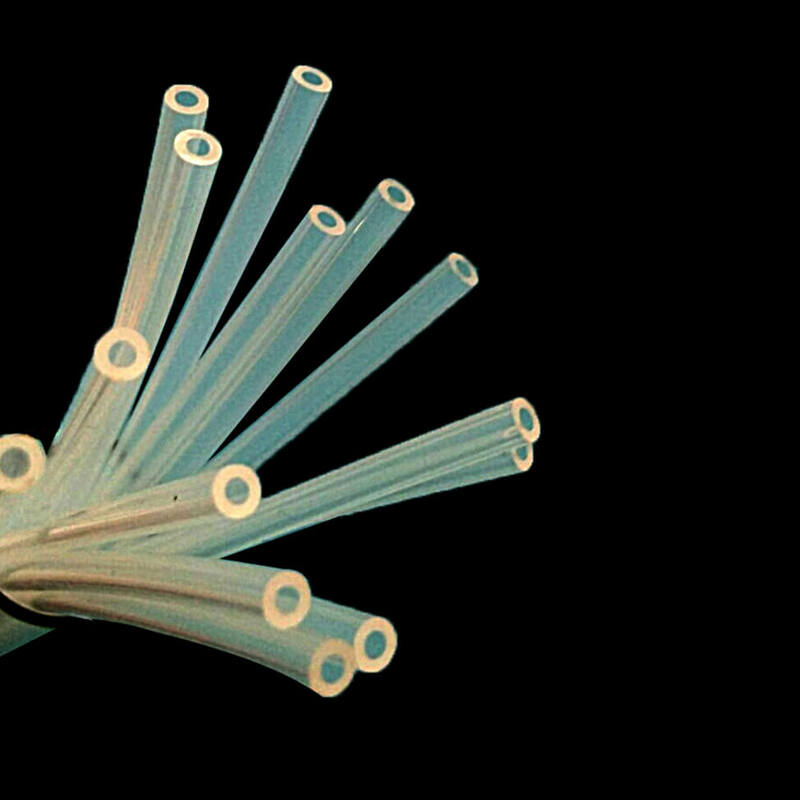 FEP tubing is transparent, high-performance fluoropolymer tubing with excellent physical and chemical resistance. A chemically inert thermoplastic, FEP tubing offers high purity. Unlike metal and rubber alternatives, FEP tubing is non-corroding and non-oxidizing. 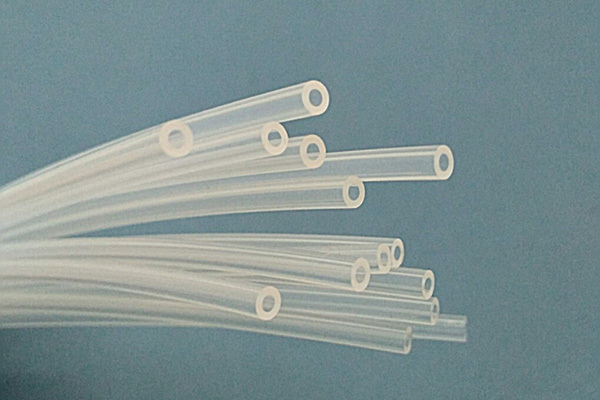 Unlike other plastics, FEP tubing is not affected by nearly all solvent, acids and fuels. Various grades of FEP are available, allowing customers to tailor tubing properties to specific appliction needs. Excellent physical and electrical properties. 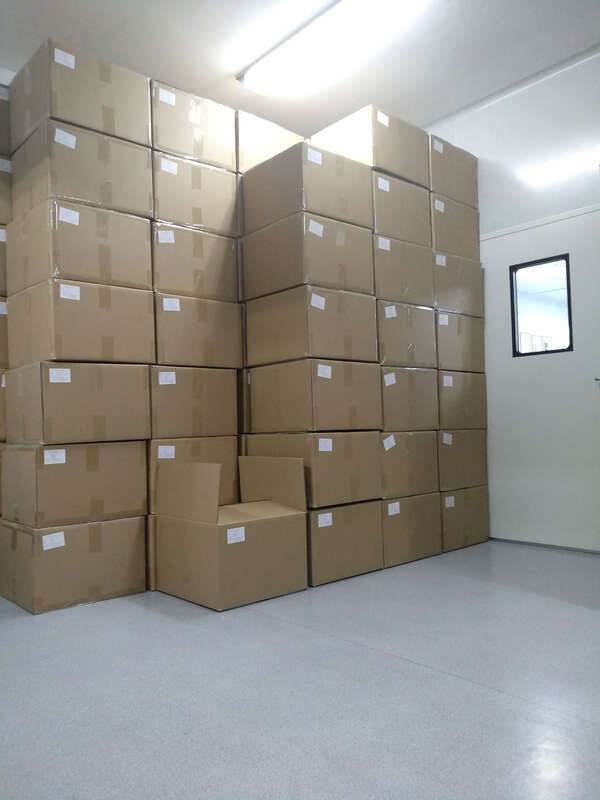 Wide temperature range, up to 200℃. Unaffected by solvents, acids and fuels. Compliance for SEMI F57 for specific grades.